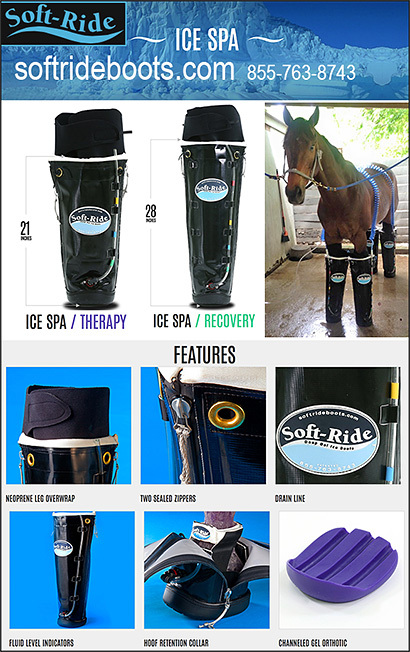 Ice Therapy Products For Horses include products to help use ice and cold to reduce swelling and inflammation for the legs of horses. Affordable, effective Ice treatment is important, but you must know how to use the ice in such a way as to protect the legs and feet of the horse from the damages that improper use of ice can cause. Make sure you have information on products to help reduce swelling and inflammation today with our amazing Ice Therapy products.